In 1981, Chris Gardner was a struggling salesman in little needed medical bone density scanners while his wife toiled in double shifts to support the family including their young son, Christopher. In the face of this difficult life, Chris has the desperate inspiration to try for a stockbroker internship where one in twenty has a chance of a lucrative full time career. Even when his wife leaves him because of this choice, Chris clings to this dream with his son even when the odds become more daunting by the day. Together, father and son struggle through homelessness, jail time, tax seizure and the overall punishing despair in a quest that would make Gardner a respected millionaire. Take your parents to see it over the holidays, 30 November 2006 Author: thinkr from United States I was fortunate to see this movie in a screening. 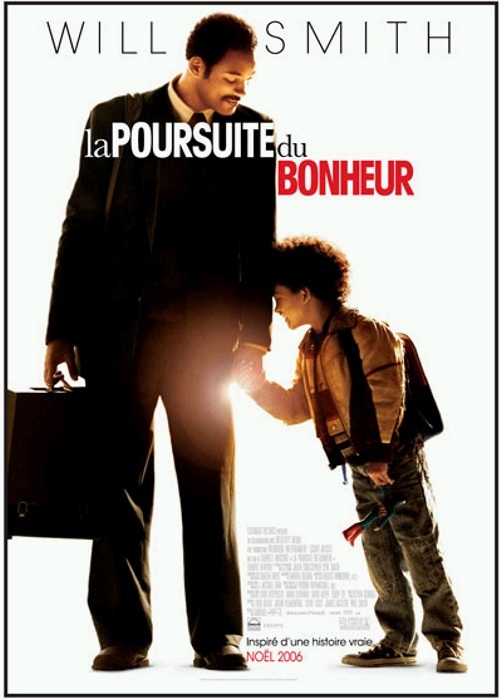 I really enjoyed it, and felt that it lived up to the teary and heartwarming trailer. 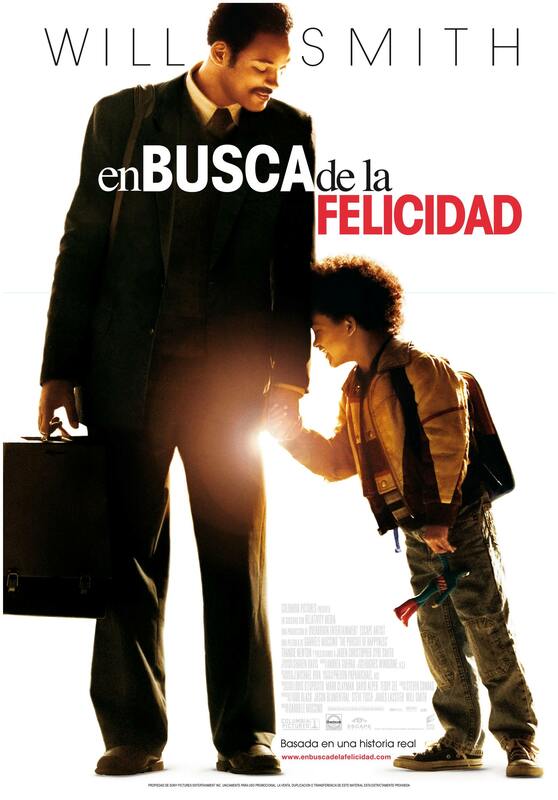 While the movie has an uplifting "go for your dreams" message, the deepest theme is that of family.Will Smith did a great job as the father trying to protect his son from their circumstances of becoming homeless as much as he can, while at the same time trying to work in the competitive world of stocks as an un-paid intern. 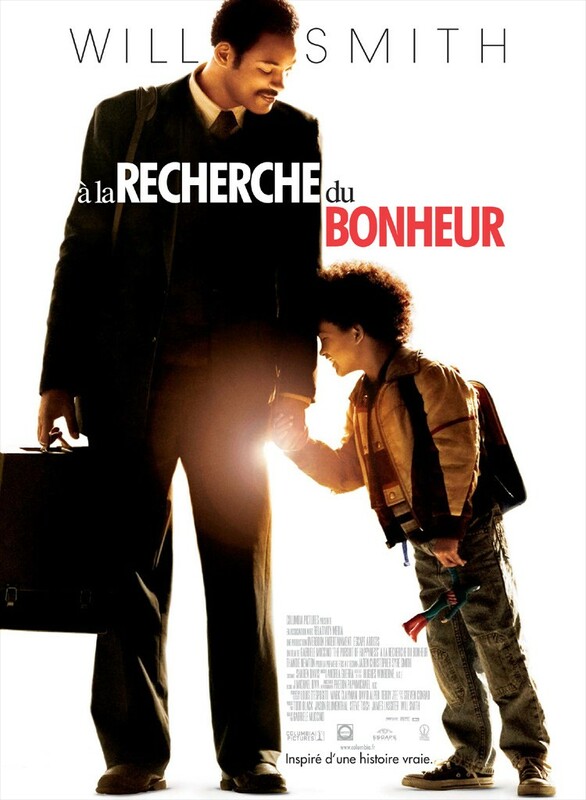 Jaden Smith was outstanding as the preschool-aged kid who knows things are going wrong and tries to have a stiff upper lip, but just can',t do it all the time.The story is very touching and was close to home for me. 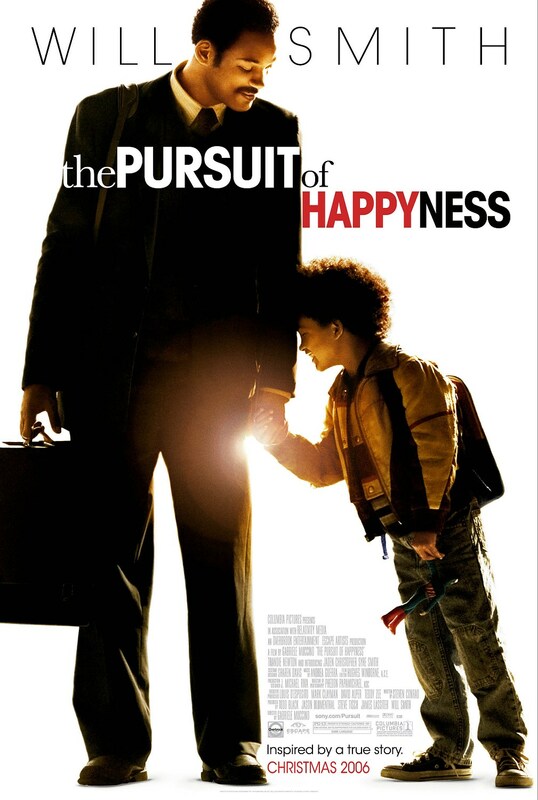 My family has been through some tough times, and this movie just reminded me of how much my parents struggled to provide for our family and yet kept life fun as much as they could. I am excited to go see this with my parents as a way to say thank you.